To give your child confidence, find something positive to say to him or her. Encouraging words make children feel good about themselves. It focusses on the postivie things and not the negative. 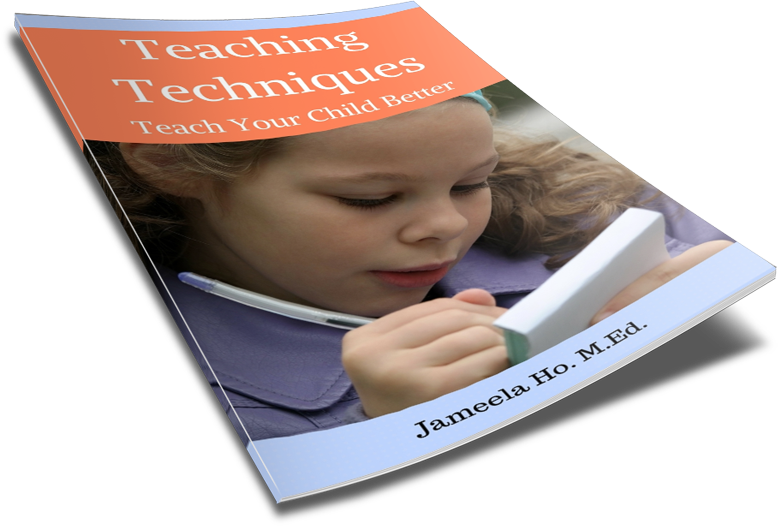 Children will make mistakes so instead of dwelling on what was wrong, shift it to what was right. For example, if your child spilled milk don't say, "You've wet the floor and wasted the milk!" say instead, "You've tried to be a big boy and do it yourself! I'm proud of you. Now let me help to show you how it's done after we've cleaned up." This does not mean praising your child for something that he or she has no control over such as a pretty face ("You're so pretty/handsome") or a cool toy (That's so cool"). Find something that your child can do. This is where the self-esteem and confidence lies. When there's something that your child cannot yet do then give encouragement by saying that you believe that he or she can do it, such as "I know you can do it" or "I'm confident in your abilities." Make this true by allowing your child to try and not restricting him or her by hovering or doing it yourself. 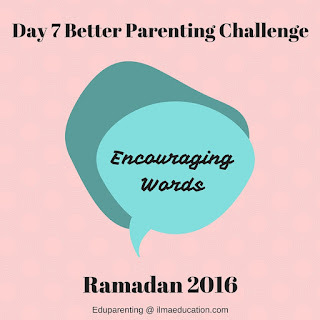 Today's challenge action is to find a positive and encouraging thing to say to your child.